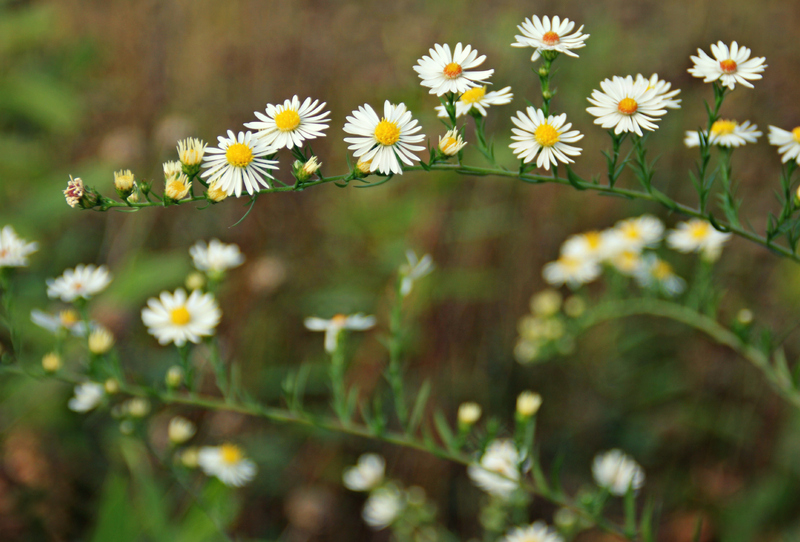 Posted on October 10, 2015 October 9, 2015 by Terra Rathai	This entry was posted in 365 Project - 2015, Flora, flowers, garden, native plants, Nature, PHOTOGRAPHY, wildflowers and tagged autumn, fall, garden photography, native, prairie, white prairie aster, wildflower. Bookmark the permalink. Glad you are giving them some credit, so delicate, so pretty they are….